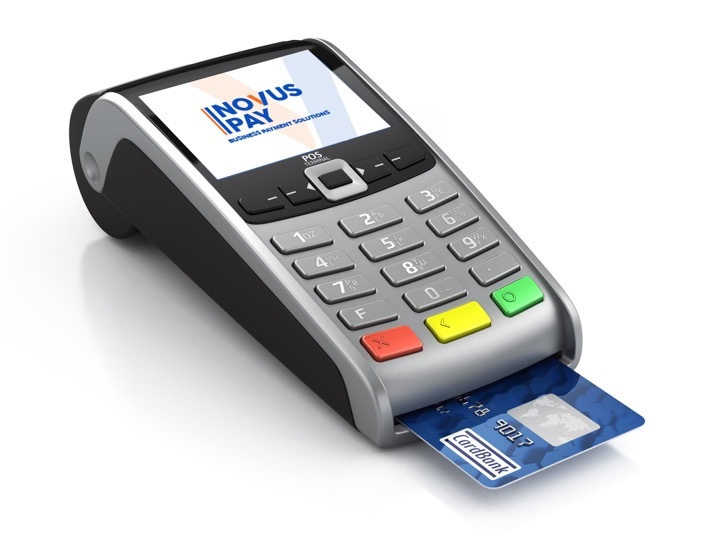 Novus Pay is an independent payments advisor offering guidance on all types of business payment solutions. Our ethos is focused on the merchant and the provision of the best payment solutions according to business and industry type. We are totally independent and work with a wide range of payment service providers and acquiring partners, enabling us to offer a wide range of payment solutions across all sectors. Novus Pay will compare the widest range of payment solutions in the marketplace to help you find the best possible package customised to your needs as a business, saving you money on card processing fees. Our approach is based on unbeatable customer service. Our dedicated, UK-based customer service and account management teams are specifically trained to help you find the best possible deal and the right payment solutions for your business. Our team of experts is always on hand to assist you with any queries relating to our products or services. The world of payments can be daunting, but with Novus Pay you can ensure that you have a professional guide by your side. We will always act with integrity and honesty, maintaining the highest ethical standards at all times. When dealing with Novus Pay, your best interests are always in safe hands. All of Novus Pay’s activity is closely monitored to ensure that we meet our own high standards. We frequently ask our customers to provide feedback on how we have performed. We listen to your feedback and look to constantly improve our service and offering. To find you the right deal that fits in with your needs, we look at more payment providers and solutions than anyone else. We provide all the information you need to choose the right solution and the best payment provider. You always get our lowest rates and there are no hidden charges. We work with a wide range of providers and put your needs first. Access real time analytics and tracking information anywhere. Fast next day settlement of all of your card payments. We supply the latest technology to hit the market. Take payments with peace of mind that you’re protected.